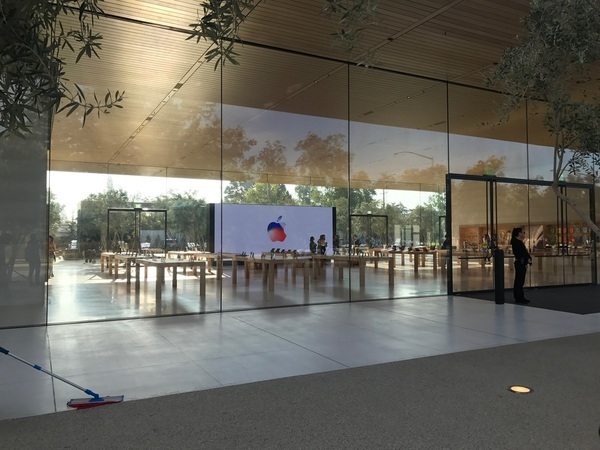 Join us as we join Apple on Tuesday at 10:00 a.m. PT (1:00 p.m. 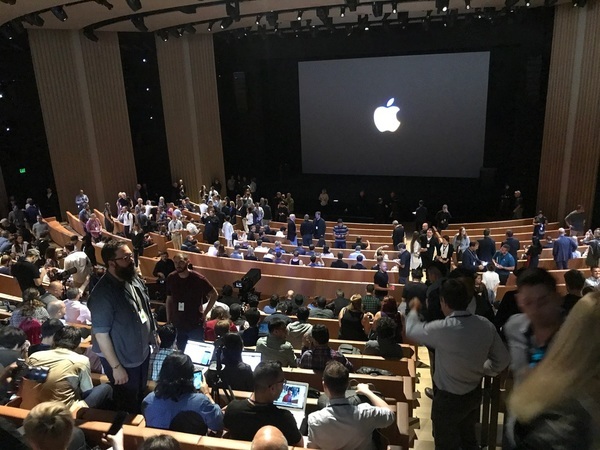 ET) for the introduction of the iPhone X, iPhone 8, Apple Watch 3, and Apple TV 4K from within the brand new Steve Jobs Theater at the company's new Cupertino, Calif.-based Apple Park. 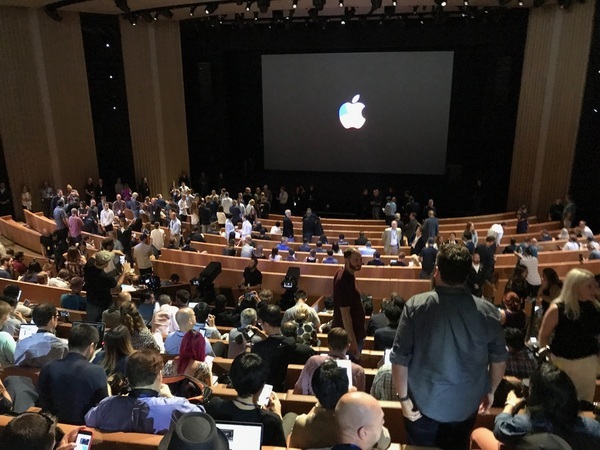 We're less than an hour from showtime in Cupertino! Press are now hanging around the Steve Jobs Theater entrance, waiting to be seated. 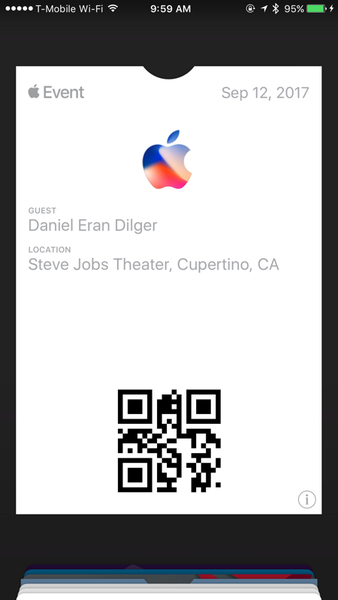 Welcome to the iPhone X event at Apple Park! 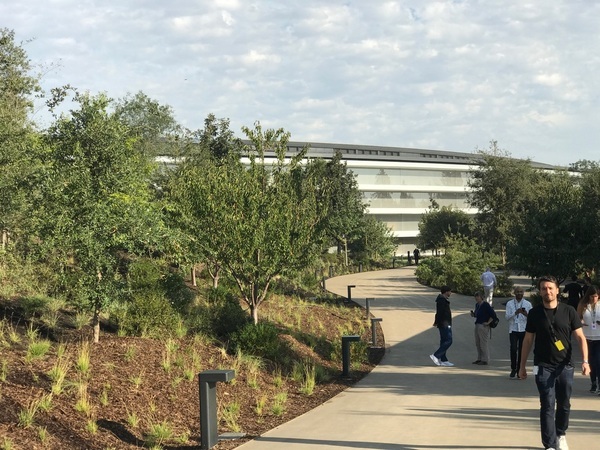 Invited guests were directed into the new Apple Park Visitor Center underground parking. It opens to the public later today! 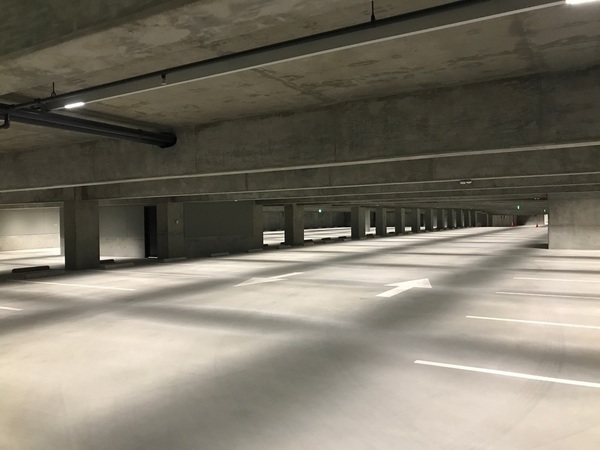 Underground parking is cavernous at Apple Park! What it looks like up top where there's natural light. Bob Dylan playing now. Definitely iPod commercials. 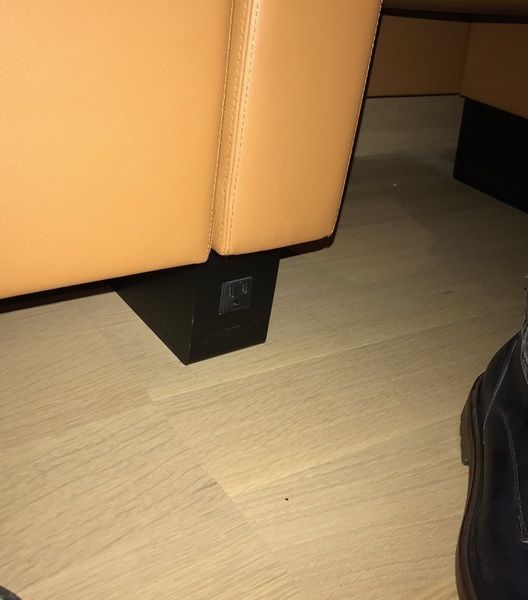 "Ladies and gentlemen, our presentation will begin shortly. please switch all devices to silent mode"
These shots are beautiful. I want them for Apple TV screensavers. Tim Cook is walking out now. "I love hearing his voice. and his inspiring message." 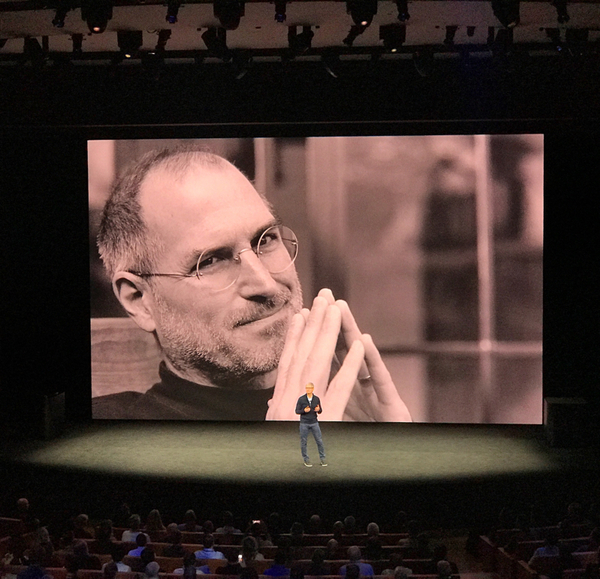 Apple played an introduction from Steve Jobs (audio recording, not a hologram). Asked audience to turn off phone screens and close laptops. There's not a day that goes by that we don't think about him. Memories have especially come rushing back as we prepare for today and this event. always be the DNA of apple. His greatest gift and appreciation for humanity would not be a single product, but rather, Apple itself. We dedicate this theater to Steve because we loved him, and because he loved days like this. We do so not only to pay tribute to Steve, but to inspire the next generation of creators and innovators. He thought deeply about our workplace and its surroundings and they should inspire talented people to do their best work. Over a decade ago he started work on a campus of the future. 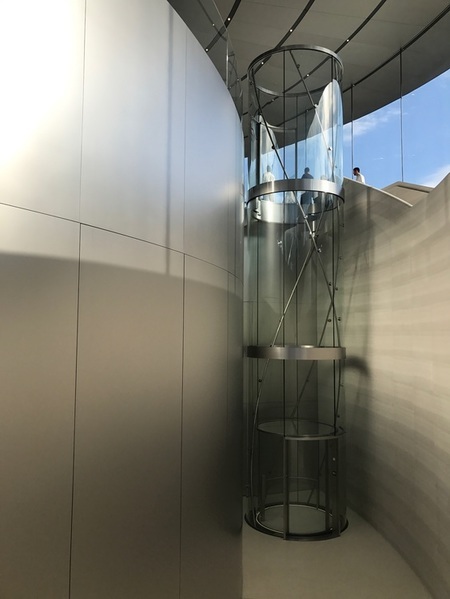 Steve's vision and passion live on here at Apple Park and everywhere in Apple.